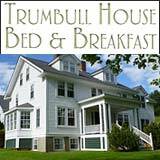 This is a long-standing New Hampshire early spring tradition. 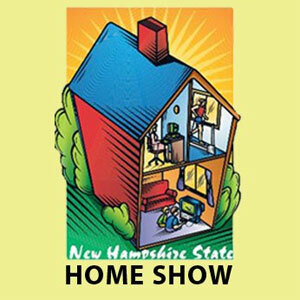 The New Hampshire Home Show and Expo began back in 1967. 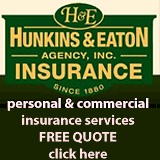 See home improvement items, NH builders and much more. An admission is charged at the door. A great time to visit Manchester. 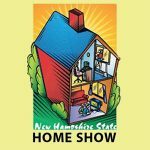 Share NH Home Show reviews and comments.